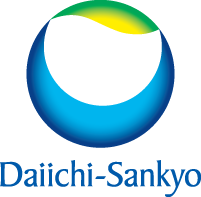 Daiichi Sankyo supports the Cardio Update Europe 2019 as Silver Partner. Vifor Fresenius Medical Care Renal Pharma is a rapidly-growing international company. We combine the strengths of our two shareholders: Vifor Pharma, a pharmaceutical company specialising in the treatment of iron deficiency, and Fresenius Medical Care, one of the world’s leading providers of expert patient care and dialysis services. Vifor Fresenius Medical Care Renal Pharma Ltd supports the Cardio Update Europe & Nephro Update Europe 2019 (35.000€) as Gold Partner. Medtronic is improving healthcare for more people, in more ways, and in more places than ever before. Medtronic's mission, among others, is to contribute to human welfare by application of biomedical engineering in the research, design, manufacture, and sale of instruments or appliances that alleviate pain, restore health, and extend life. 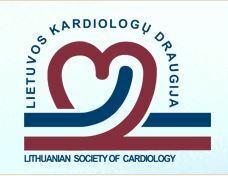 Medtronic supports the Cardio Update Europe 2019 as Partner. 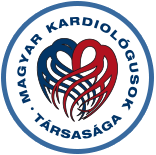 Boehringer Ingelheim supports the Cardio Update Europe 2019 as Partner. With 94 million patients treated worldwide by its medicinal products on a daily basis, Servier is keenly aware of its responsibilities to patients, doctors, and healthcare professionals. They are the motivating force behind Servier's daily drive for innovation as a provider of therapeutic progress. Servier supports the Cardio Update Europe 2019 as Partner.